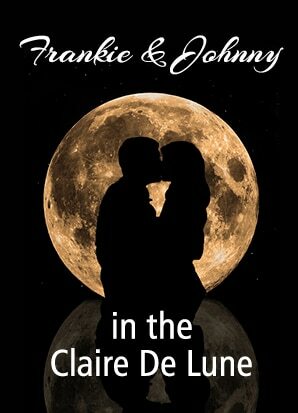 As the curtain rises, Frankie (a waitress) and Johnny are discovered in bed. It is their first encounter, after having met several weeks ago on the job, and Frankie is hopeful that Johnny will now put on his clothes and depart, so she can return to her usual routine of watching TV and eating ice cream. But Johnny, a compulsive talker (and romantic), has other ideas.